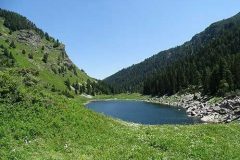 If you like exploring the mountain and looking for an interesting day-trip route, we offer you to try your strength on one of the most popular tourist routes starting from Kirilova Polyana and going to Dry Lake. 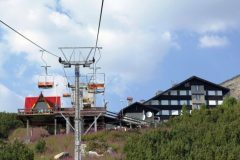 If you are adventurous and love the fresh mountain breeze and the winter nature walks, the Dobrinishte chair lift offers you such an experience. Here you can indulge in the crystal-clear air of the resort while enjoying magnificent mountain views. Pirin is a mountain that charms with its breathtaking and beautiful sceneries. It can always surprise us with a numerous amazing places and it offers new experiences to all travelers who are looking for adventures. One of these places are the Banderishki Lakes. Every season to come to Bansko, you will never be boring. 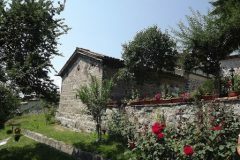 In the area of Bansko and Razlog are held unique holidays throughout the year and ethnographic traditions continue to be respected. 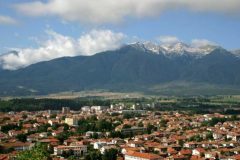 The town of Bansko is unique with its beautiful view and many centuries-old traditions and lifestyle. 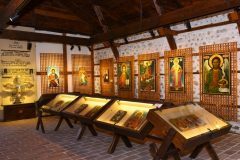 The region of Bansko offers not only unusual natural sights and attractions, but also interesting traditions and customs during Christmas. If you are one of the people who are looking for fun and enjoying every moment of your summer vacation, then Bansko is the perfect place for you. 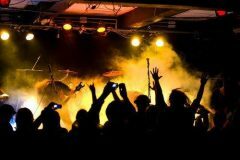 The resort town offers not only a great deal of entertainment to the lovers of the mountain, culinary and historical tourism, but in recent years has become the capital of the summer music festivals. 21 km. 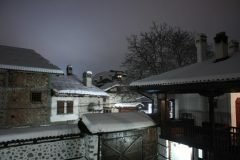 from Bansko and 18 km. 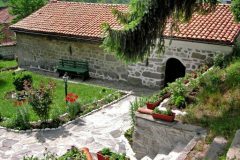 from Razlog, conveniently situated at the foothills of Rila Mountain and overlooking the amazingly beautiful peaks of the Pirin Mountain, one of the most interesting and beautiful villages – Dobarsko. Каквото и да сте чели или гледали за село Добърско, не го ли посетите и видите с очите си – нищо не сте видели. Защото Добърско е едно онези малки и красивите селца, които омагьосват с природа, древна история, забележителности и изумително вкусна кухня. 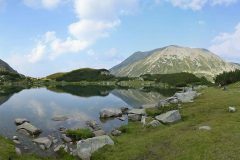 Cozyly situated in the Razlog valley, carefully guarded by three of the most beautiful and picturesque mountains in the country – Rila, Rodopi and Pirin, Razlog is a real paradise that can offer to its guests beautiful views and history and sights, and hospitality.